Zest accessories are noticeably good-looking and functionally superior too. 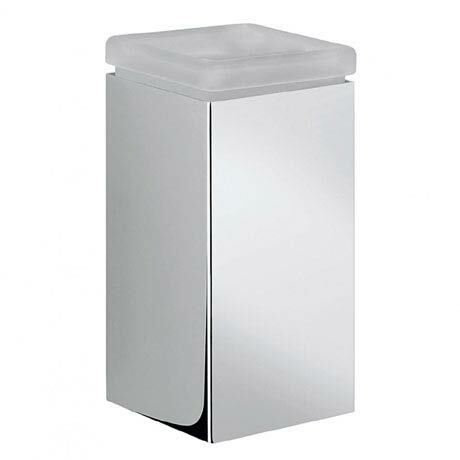 Made from brass and zinc, there’s a wide choice of accessories for basin, toilet and showering areas. All products feature an easy to clean chrome finish and the soap dispenser and tumblers aren’t fixed to the holders so you can conveniently remove to use, refill of clean.